Exclusive 10% discount* for wedding packages! Celebrate love in style at The Star Performing Arts Centre. From intimate declarations of love at the roof terrace to a resplendent dinner beneath a blanket of stars, we orchestrate enduring memories for every couple. The Star Performing Arts Centre offers an unprecedented 10% discount off wedding packages! Perched high above the city’s hustle and bustle, The Star Loft’s soaring glass walls and soft natural light creates a breathtaking backdrop for your big day. 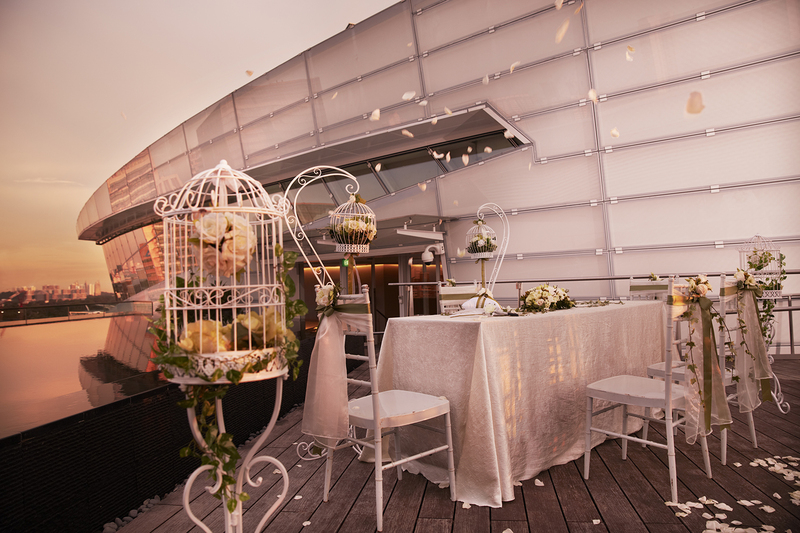 Its elegant roof terrace and the surpassingly beautiful sunset and night views of the one-north precinct will transform your solemnisation and wedding into an unforgettable affair. Designed with special lighting to create a night sky effect, The Star Gallery offers a glittering wedding banquet experience under the stars. With a complimentary use of an outdoor deck for a special reception, you can create an unforgettable experience for this momentous occasion. The Star Gallery accommodates up to 500 guests in a banquet setting. Wedding must take place by 31 December 2019. Discount only applies to venue hire. Discount excludes production, manpower, additional equipment charges and peak day surcharges. For an intimate and unique event, look no further than The Star Loft. 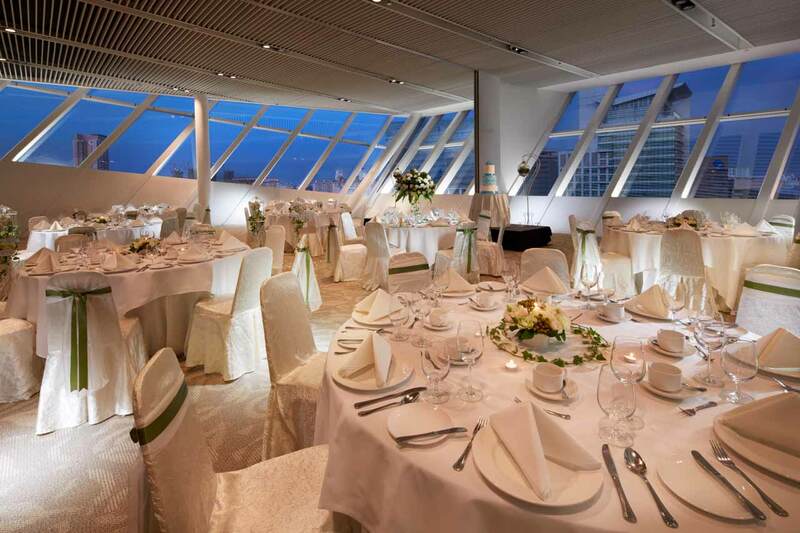 Elevate your meeting experience, and host corporate events, or birthday and cocktail parties against Singapore’s stunning skyline at The Star Loft from S$16* per guest. Package comes with an exclusive use of the private loft and adjoining alfresco roof terrace with breathtaking views of golden sunsets and the starlit night sky. Rate excludes production, manpower, additional equipment charges and peak day surcharges.